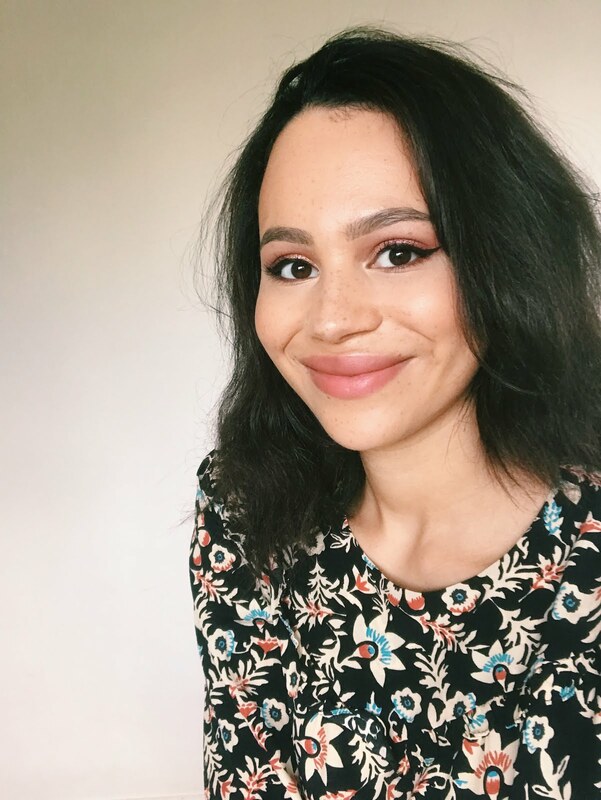 Seeing as I already do a monthly favourites post, I thought I'd do something a bit different and talk about my favourite beauty discoveries of the summer! They're incredible quality, especially for the price! 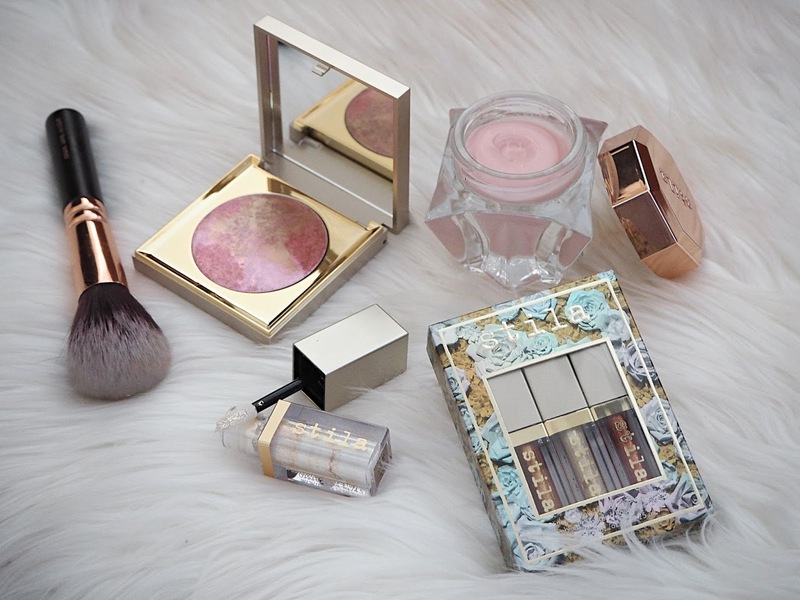 And there's such a huge variety Makeup Revolution are really putting the usual drugstore brands to shame. These are great for a low-maintenance, hydrating pop of colour. This summer, for the first time, all my makeup was in one place and I realised I needed tidy and efficient storage for it. I have the Muji 5-Drawer Acrylic Box (£24.50) on top of my dressing table, the IKEA Godmorgon Box with Compartments (£15) is inside my drawer and even though my drawers aren't IKEA the Lidan Set of 4 Baskets (£8.50) fit perfectly next to it! 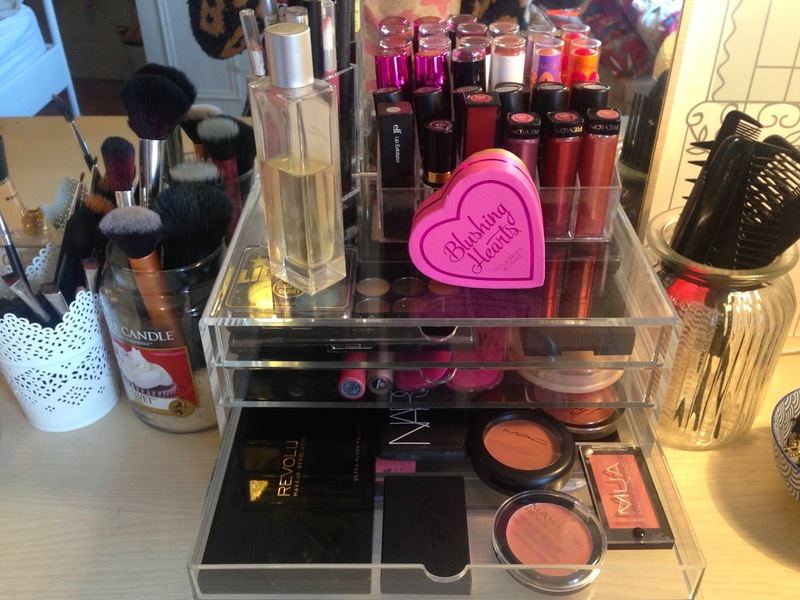 On top of the Muji drawers is the Acrylic 24-Lipstick Holder I picked up for just £2.49 from Amazon, it's great as you can put your MAC lipsticks in upside down so the lack of a flat top doesn't stop you using this storage. Check out some of my other storage methods here. 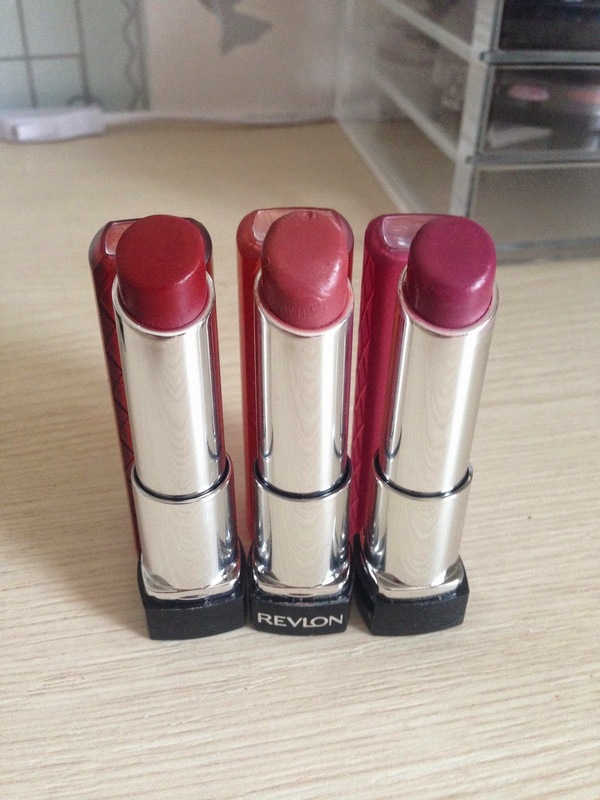 These can definitely be a little hit-and-miss, so definitely pop into Superdrug and have a swatch before you decide, but when you come across a gem it's so satisfying to know you got something so great for a quid! 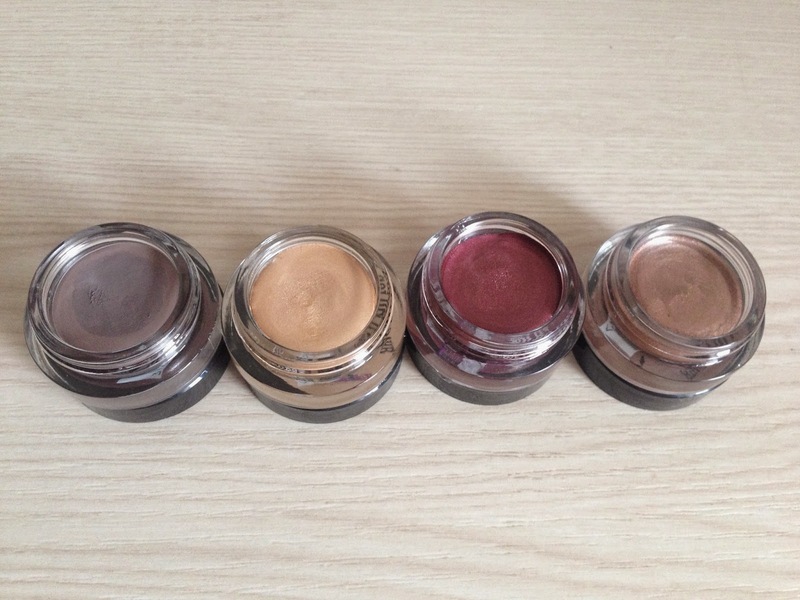 I'll be reviewing all of these together very soon, but basically they're super long-lasting cream eyeshadows you can use as a base or on their own. Perfect for something a little more maintenance. My favourite is On and On Bronze. I've also ordered the Sam's Picks Set, which was reduced on Feel Unique to £19.49 (from £29.99) then there was a further 10% off! Unfortunately this offer seems to have ended, however keep an eye out as Feel Unique always have some amazing deals. I'll be reviewing all my RT brushes very soon! 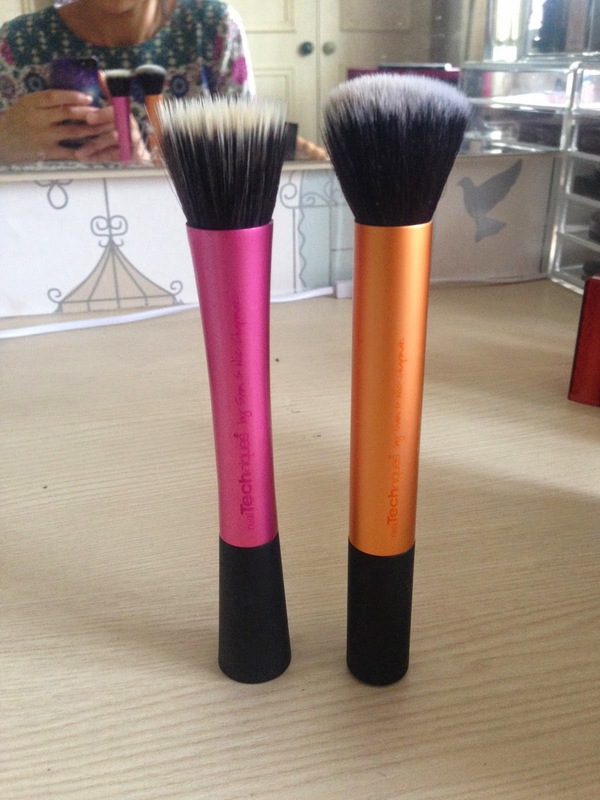 They give such a natural, flawless finish when applied with a stippling brush. 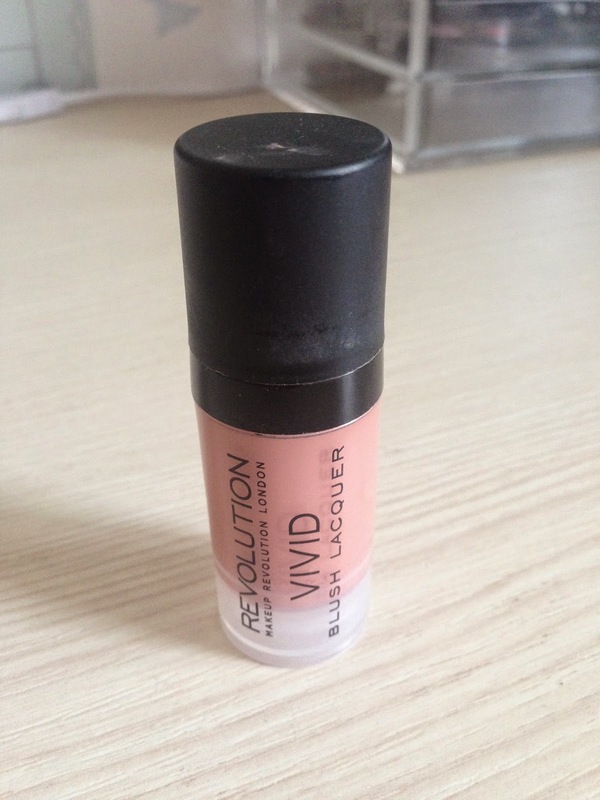 Plus you only need to use a tiny amount for amazing colour pay-off. I actually only own one of these! I wish I had more, but the range is just quite limited. Heaven and Earth (£4, review and swatches here) is just incredible though! 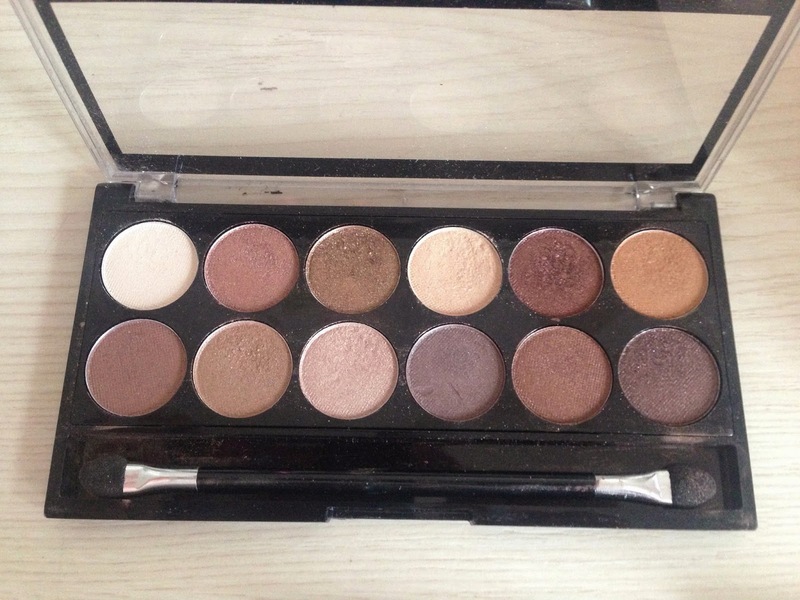 On both my holidays this year I took with me only this palette and was able to create a variety of looks for both day and night. This is a great post! 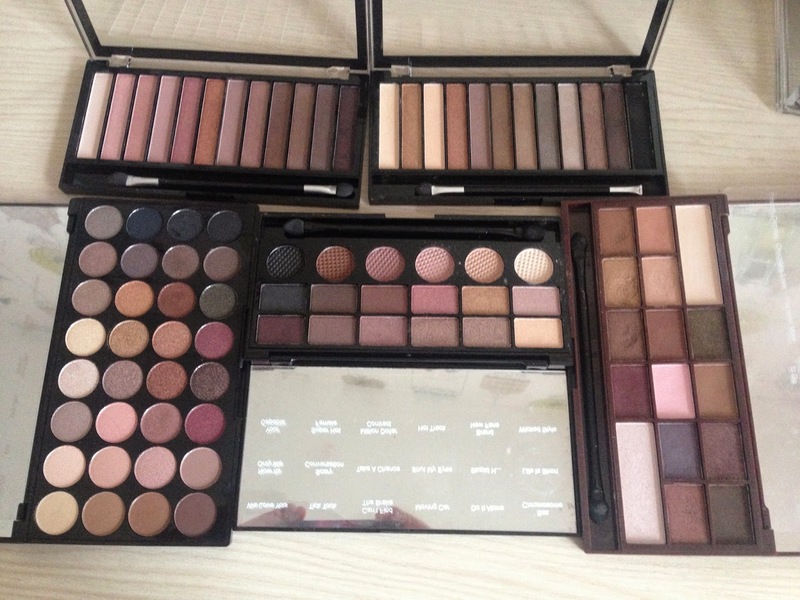 I love all the palettes you have, nice to see your makeup bargains! 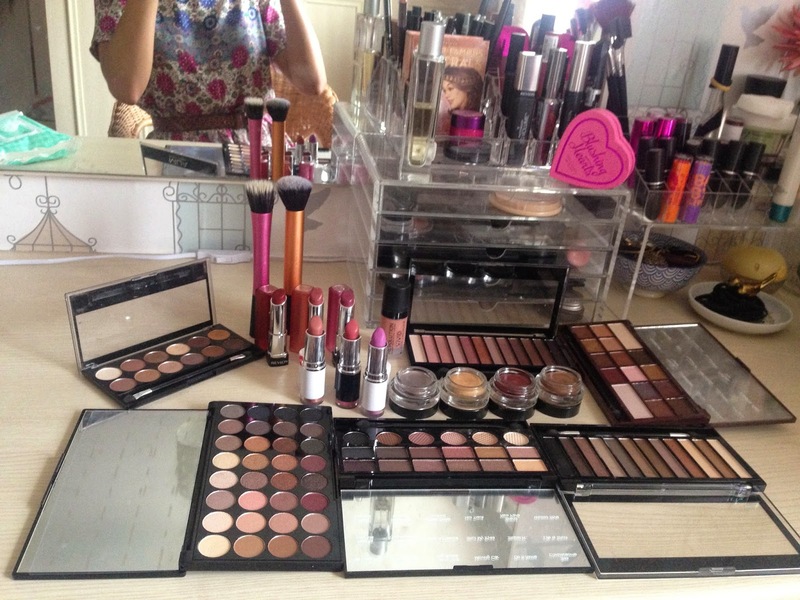 Love your makeup storage! 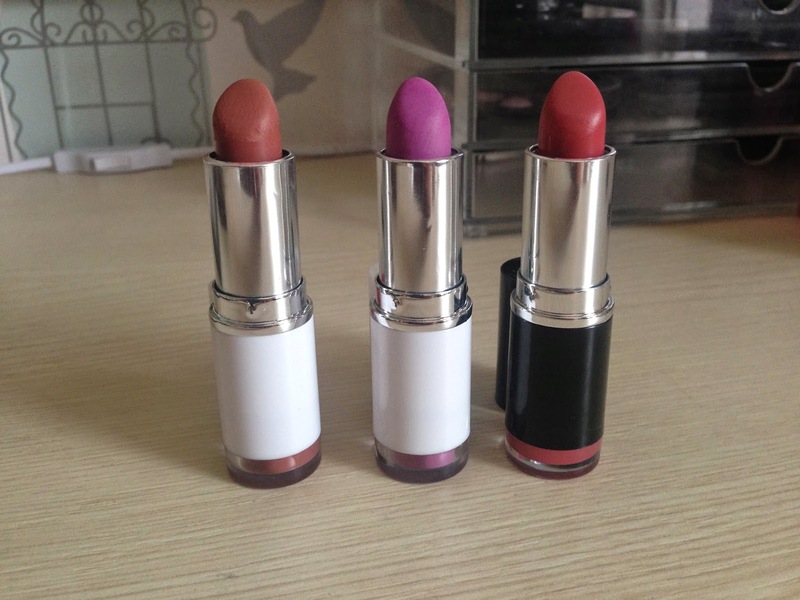 The maybellline colour tattoos are amazing!